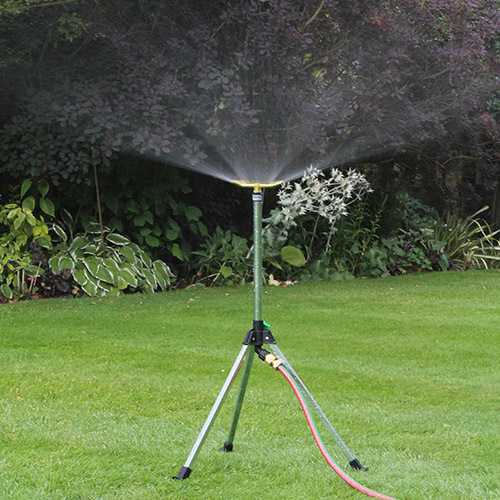 This unique design disperses small water droplets and coarse mist evenly, giving similar coverage across the whole area. It can be extremely effective even at reasonably low pressure and is kind to young and tender plants. 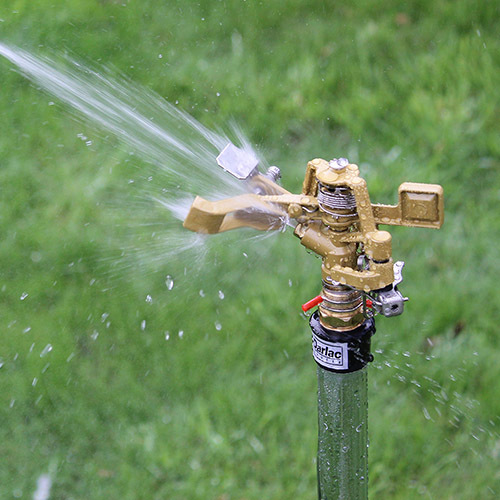 With reasonable water pressure it is possible to use serveral of these sprinklers at the same time. 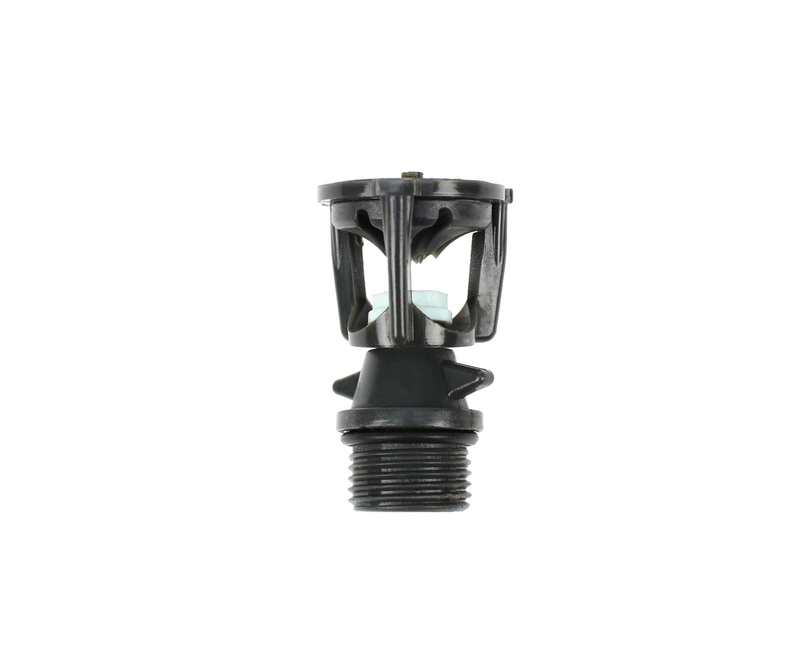 A multi system can easily be acheived by using these sprinkler heads in conjunction with the DW340 Two Way Spike. 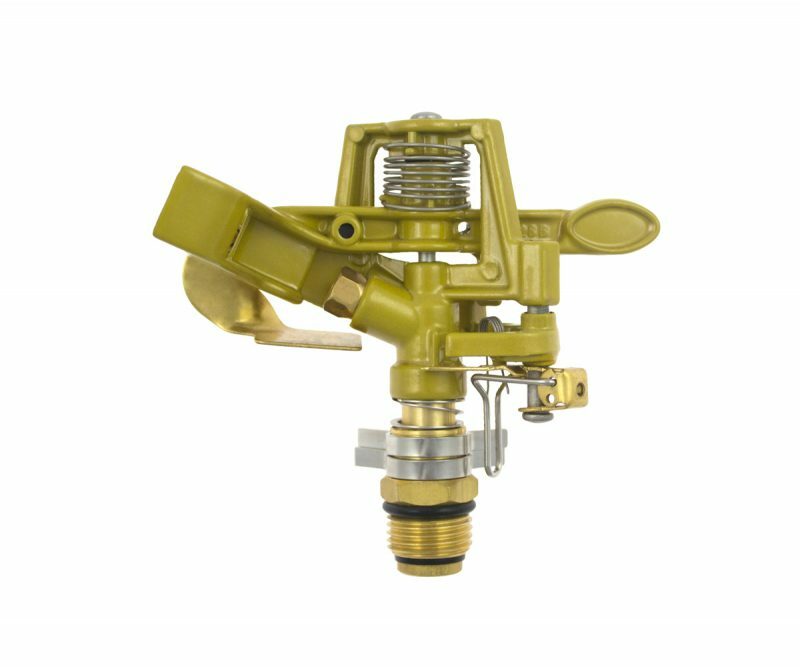 Connect the Rapid Rotor directly to any of the Sprinkler bases – you can even include a DW370 Telescopic Riser where extra height is required. 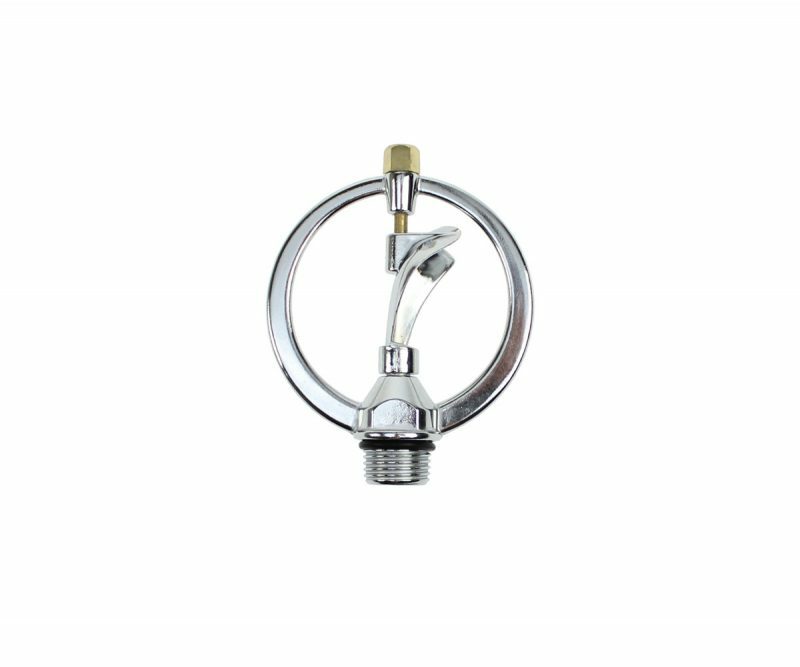 Part of the Mix & Match Sprinkler System. 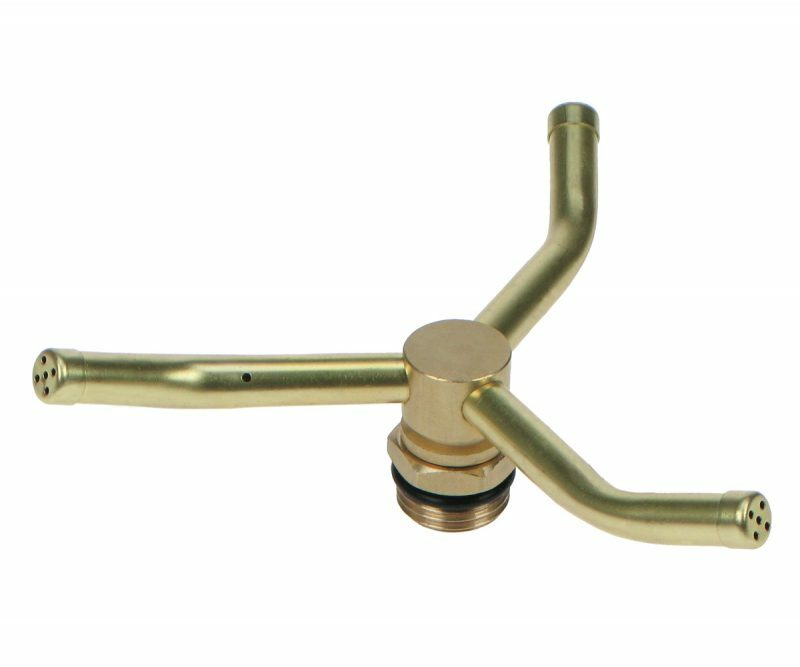 Will produce coverage of up to 20ft depending on water pressure.